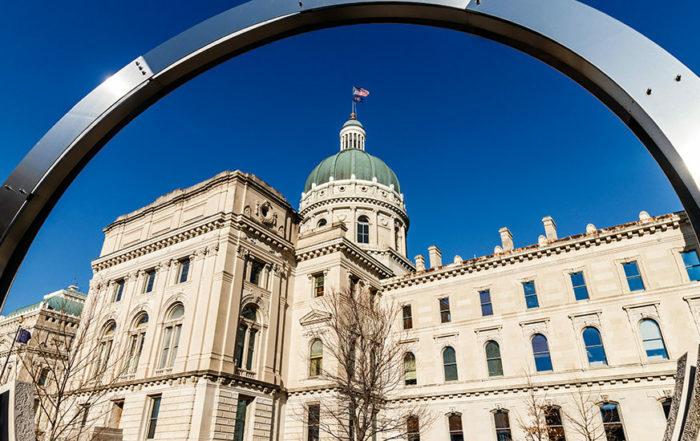 Indiana Legislative Insight is the only publication focused exclusively on what’s happening in Indiana state politics and government – and why and how it affects you, and what to expect. This newsletter, published since 1989, brings you detailed insider information about the people and politics that interact to shape policy. Behind-the-scenes information and analysis offers an informed and independent examination of politics and policy that enables you to plan your legislative, political, and business strategies. 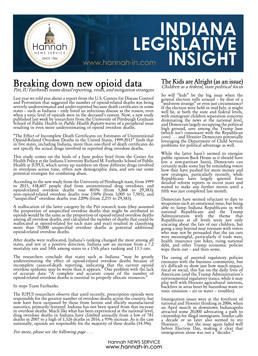 Whether it is dissections of legislative leadership contests and deal-making; gubernatorial and state agency staffing and decision-making; or news from the courts, business, and economic worlds that would otherwise go unreported or without context, this newsletter offers unbiased reporting and perspective that you won’t find elsewhere.